I enjoyed the film “Lincoln” so much that I saw it twice, just to catch some of the details and nuances I knew I missed the first time. That second viewing was a good decision. 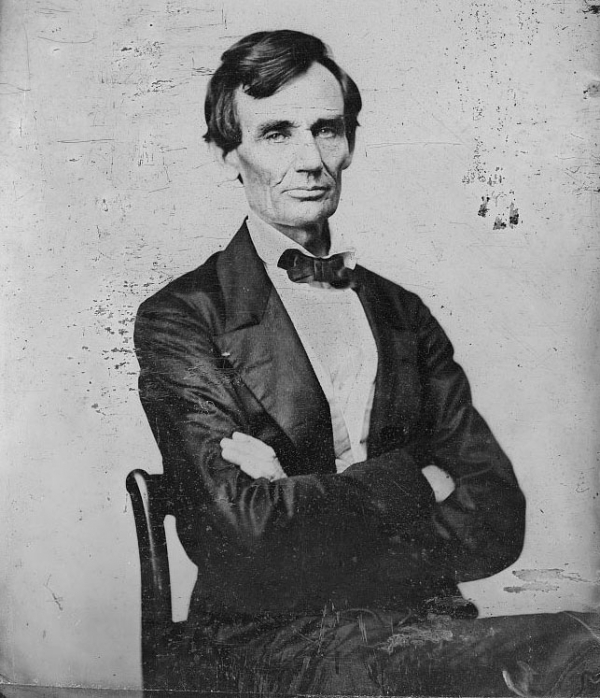 When I was growing up, there was a portrait of Lincoln in nearly every one of my classrooms. When I visited Fox School on the tallgrass prairie in Kansas last year, the same image was hanging on its walls. Because it’s the image I’ve carried in my head for decades, it was particularly interesting to see a post by Gary Myers highlighting a variety of Lincoln photos, some of which I never would have imagined. I suppose that, just as we carry particular physical images of famous people around with us, we carry particular understandings that we assume reflect the whole of their convictions, passions, concerns and so on. Films like “Lincoln” and books like this one perform a valuable service by giving us an expanded view of people we may not know as well as we assume. I suspect the book’s inclusion of those quotations and images only adds to that value. 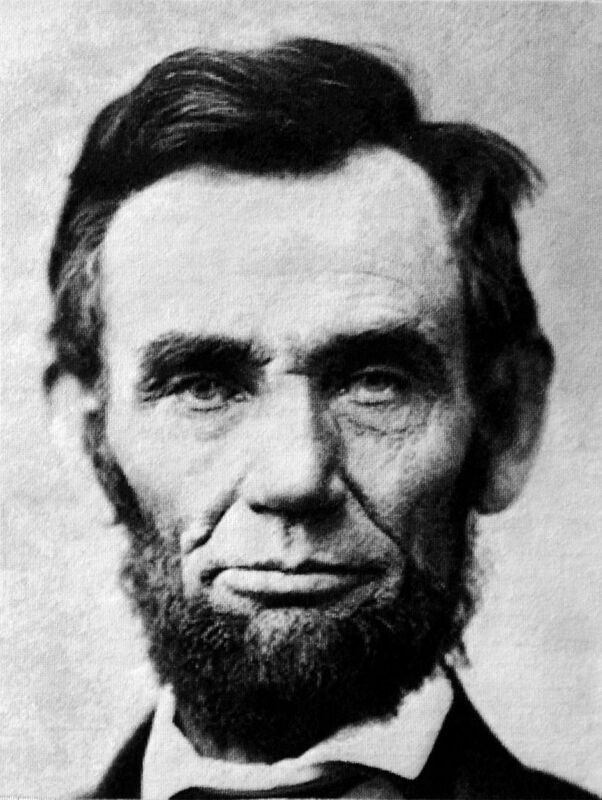 The casting and makeup in Lincoln was impressive. Many of the characters, including Sally Fields, looked remarkably like the historic figures they were playing. I’ve read enormous amounts about Lincoln, and he was played in this movie exactly as I picture him, including his mode of speech. 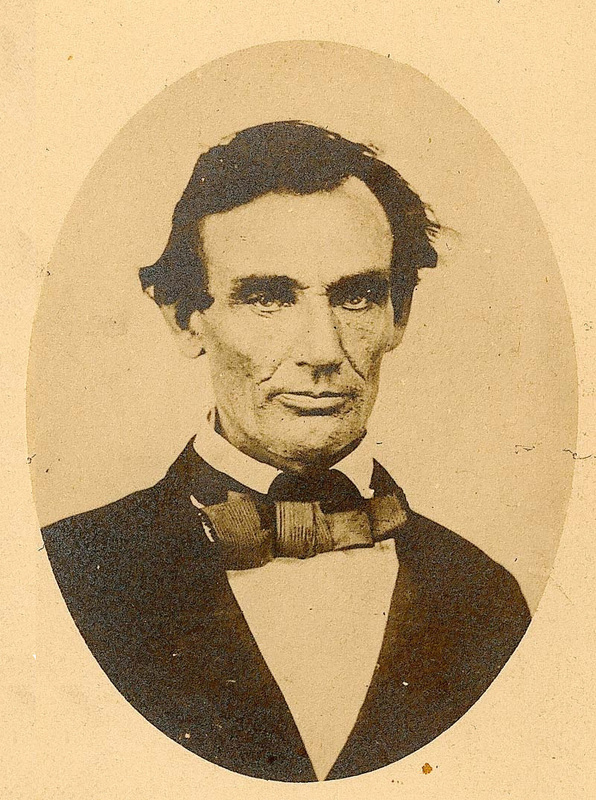 I reviewed a book a while back that has every known photographic image of Lincoln.